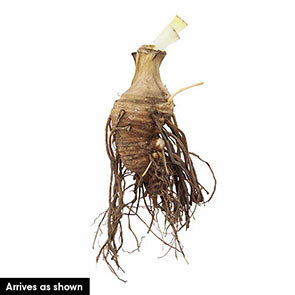 Every iris we offer is outstanding, but sometimes too many choices can be overwhelming. 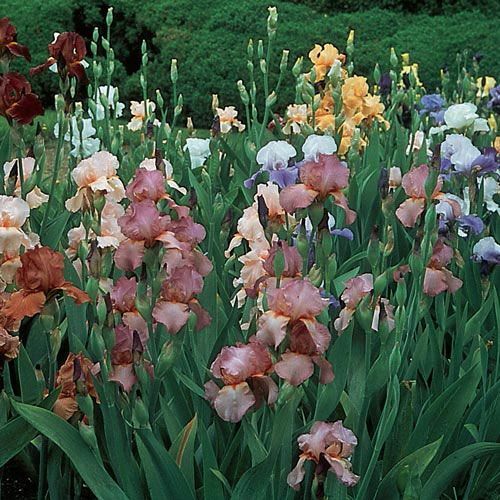 Can't decide which irises you want? We'll help you out! 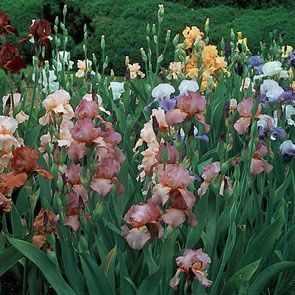 Our experts have hand selected this premium collection of top-quality irises in a variety of bright, traffic-stopping colours. Each was developed to thrive in any well-drained sunny spot, and will reward you with bursts of colour for years! What a perfect way to start your own garden or just add a little more pizzazz to one you already have!